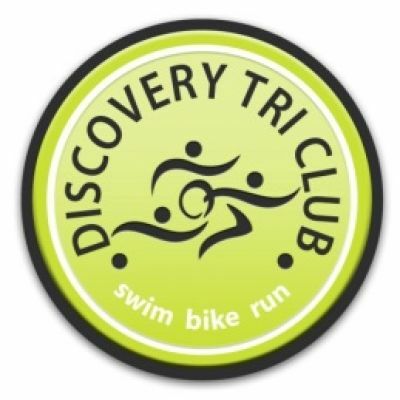 Discovery Tri's Children's TriStar events - TriStar Start Duathlon & TriStar Triathlon’s are to be hosted at Writtle University College ( Essex ) on Sunday 7th of July 2019. The TriStar Triathlons shall be an Open water lake Swim, - 95% Tarmac bike, off road run. For a short overview clip of the circuit, please click here.